To be a cloud technologist, and eventually a cloud master, you must understand common technologies, benefits, and trends that are drawing businesses and organizations of all types to use cloud services. In this course, you will learn that fundamental information. In addition, you will apply those concepts to evaluating, selecting, planning, and implementing cloud Software-as-a-Service (SaaS) solutions. In doing so, you will identify common barriers to adoption, and strategies that can avoid common cloud implementation pitfalls. You will exit this course well-versed in the different types of SaaS solutions that businesses of all sizes use, and have the skills to compare, evaluate, and recommend which services are the best choice in a given scenario. Taking this course is a great way to prepare to become a Certified CloudMASTER®. For more information on the NCTA CloudMASTER® (NCM) certification program, see www.thencta.com. This course will also help prepare you to take the NCTA-Certified Cloud Technologist (NCT) Exam NCT-110. In this course, you will manage the core set of cloud technologies needed to function as a Certified CloudMASTER or cloud technologist. Address barriers to cloud implementation. Plan for cloud service migration. Select SaaS solutions for small businesses. Select SaaS solutions for medium and enterprise business. This course is designed for system administrators or prospective system administrators who have one year of experience working with Windows Server® or other server platforms and who want to develop their evaluation, selection, and implementation skills for cloud services, including Software-as-a-Service (SaaS) solutions, Platform-as-a-Service (PaaS) solutions, and Infrastructure-as-a-Service (IaaS) solutions that target businesses of all sizes. 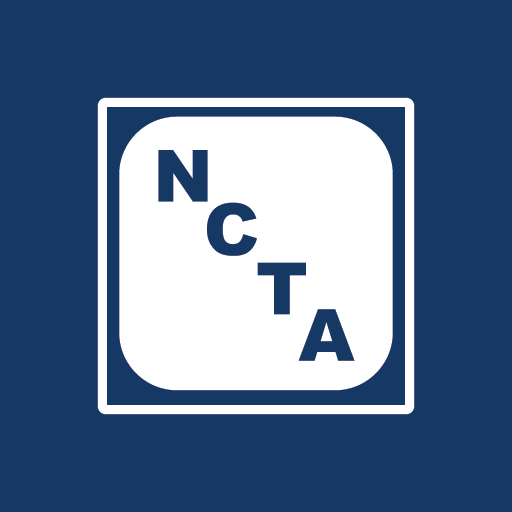 A critical part of the NCTA Cloud Technologies curriculum is the ability for students to get hands-on experience using each vendor’s live, web-based environment. To perform the course activities, students will need to provide credit card information to create the Amazon Web Services cloud accounts. There should be no account charges if the activities are performed as documented in the manual, and if students deactivate the accounts prior to the end of the free trial period. Training organizations will need to communicate this requirement appropriately to students if they will be expected to provide their own cards. Providers may consider alternate strategies, such as supplying a prepaid card number to students during class that they can use to create the temporary accounts. For revision 1.2, released April 2018, PowerPoint slide decks were greatly enhanced, and changes made throughout the course mostly reflect software updates. For revision 1.1, a few activities were revised to include directions for closing out accounts and two exam mapping appendices were added.